PRO-GRADE TRIPOD KIT. 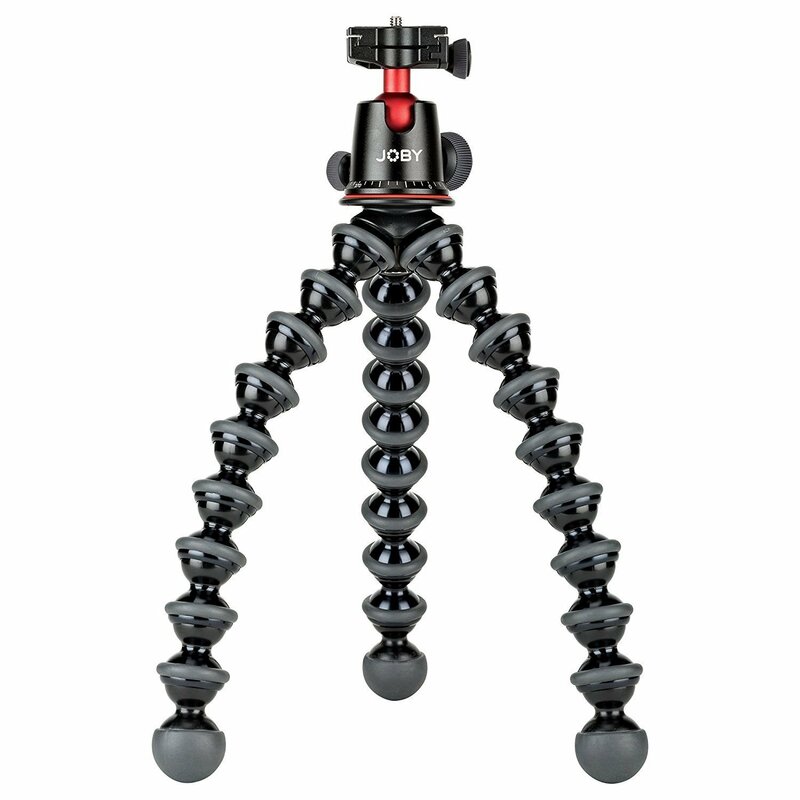 The GorillaPod 5K Kit pairs the precision engineered BallHead 5K with a premium GorillaPod 5K for a pro-grade tripod solution. Whether you’re taking photos, making movies or vlogging, this kit will support pro gear up to 5kg (11lbs). GRIP IT. WRAP IT. STAND IT. Rubberized rings and foot grips provide enhanced stability in difficult terrain. Wrappable legs allow you to secure professional camera equipment to virtually any surface. CRISPER PHOTOS. Capture crisper photos, smoother videos with the GorillaPod 5K Kit. Keep your images stabilized and secure with flexible legs and a reinforced stainless steel ball head as they hold onto poles or keep them standing upright to get your shot. ULTIMATE COMPATIBILITY. Mount compact DSLR and mirrorless cameras, flashes, video lights or any device weighing less than 5K (11lbs) with a ¼ -20 tripod mount. 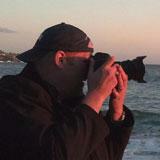 Stabilize and position your gear to give you new images from new perspectives. DURABLE DESIGN. With over 100 plastic compounds tested to identify the best material for optimal feel and reliability, GorillaPod 5K Kit supports pr-grade gear up to 11lbs. Anodized aluminum construction delivers durability and smooth movement.